Sign up for Broadjam today to follow Samann, and be notified when they upload new stuff or update their news! 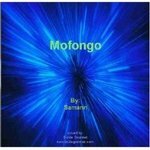 Samann continues the world groove with this hot EP. Sancocho keeps the mood smooth and true. Various styles of dance music with touches of electronica, soul, funk, down-tempo (chill out), latin and world. 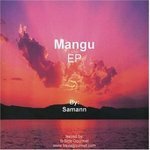 Samann is back with an eclectic EP called "Mabi". 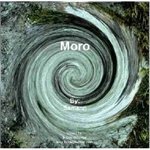 Included are, "Asi", a Latin Jazz groove taking Manny G (the "man" in "Samman") back to his roots, "Bup", a dub version of "Wail", "Pip", a new downtempo track, and "Smooty", a remix of "Smoot" (mixed by Sammy D, the "Sam" in "Samann").